You can find the recipe at this link to Sandra's blog. However, I did make a few modifications, so I will tell you those before you are on your way to get her recipe. 1. I used gluten-free flour. -- It turned out great. I used Domata flour, which already has xantham gum in it. 2. I used all butter, which she discusses in the recipe. However, for health reasons, if I had more time to gather ingredients, I would definitely use the coconut oil because that is a LOT of Butter!! 3. I forgot the powdered sugar in the filling. It was still delicious, so you could cut some sugar/calories that way, but I am sure it is delicious with it in there too. So, head on over to www.SandraStanley.com, where you can not only get this recipe, but some other helpful hints in life! Niki, This looks so good! So glad you adapted it to be gluten free! Have to give the updated version a try! 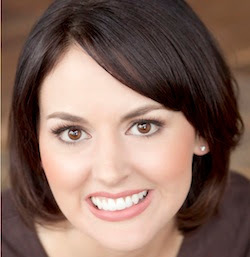 Thanks, Meredith, for visitiing and commenting. It really was delish!! Have a great day!! Yummy! And gluten-free. Good stuff! Thanks so much, Sherri Jo!!! Just pinned this to our "yummy - gluten-free" board. Thanks! Oh my goodness! 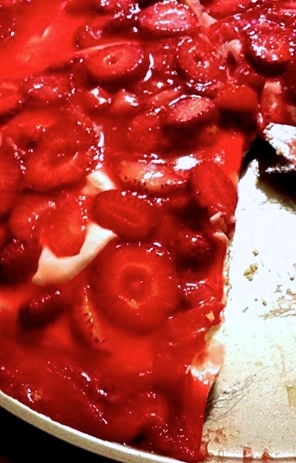 This looks absolutely amazing and strawberries are my husbands favorite! Thanks for sharing! Looks great! 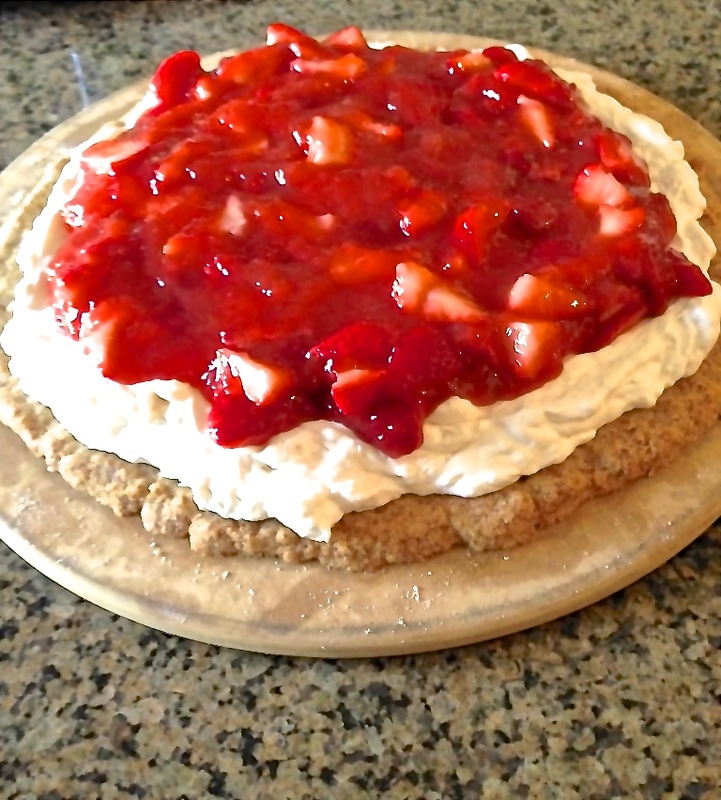 I needed a summertime Strawberry recipe that is gluten free! Thanks!